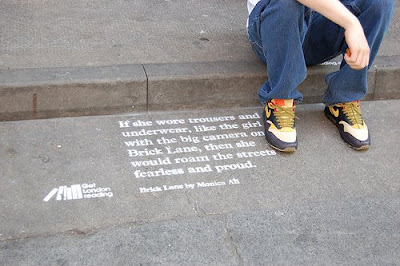 Last year, in a bid to encourage Londoners to spend more time reading, London based design agency Kent Lyons produced a great stencil campaign across the UK capital to announce the launch of Get London Reading. With economies crashing and wealth disappear, no doubt affluenza is now in remission. We should all be on our way to being happier and healthier, right?